I have created what appears to be a successful multiple payment form. When I filled it out, however, only the data from the payment form was captured. How can I make sure the data from the main form is captured as well. Thank you. Please note that it's not possible to pass the data from the main form to the payment when embedding the payment forms in the main one. I think there are some possible workarounds on this, for example, you may pass the user's information such as Name, Email and Phone number to a hidden long text entry field on each one of the payment forms, but this will require to redirect the user to each form based on their selections. Please select the "Cash or Check" option. So, I could have put the name, address, etc. on the payment forms and that would have worked? I think it would simply be easiest to do that. You may add those fields to the form, but you still will need to pass the data from one form to the other and redirect the user based on the selected. With the current method you have used there is no way to pass the data from the main form to the other one. Right, I meant remove the fields from the main form and add them to the payment forms. So, I took the fields such as name/phone/email off the main form and put them on the payment forms. The only thing now on the main form is the conditional choice that brings up the payment form. So far it works in the cash/check option and we are testing the other options now. Same procedure to apply for credit and paypal option. 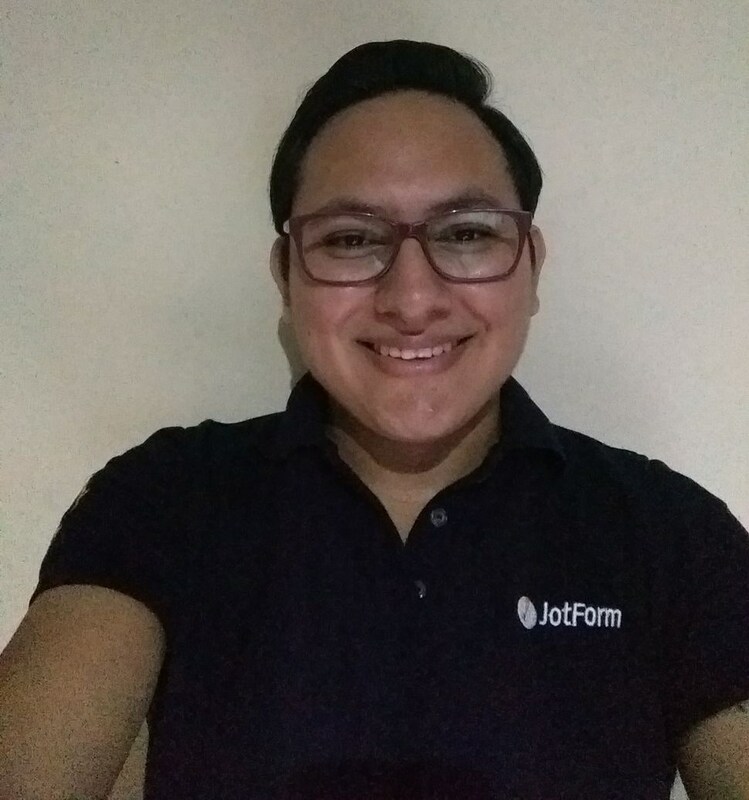 The guide provided by my colleague https://www.jotform.com/help/351-How-to-Automatically-Pass-Form-Data-to-Another-Form should allow you to achieve this method on other payment options you have.